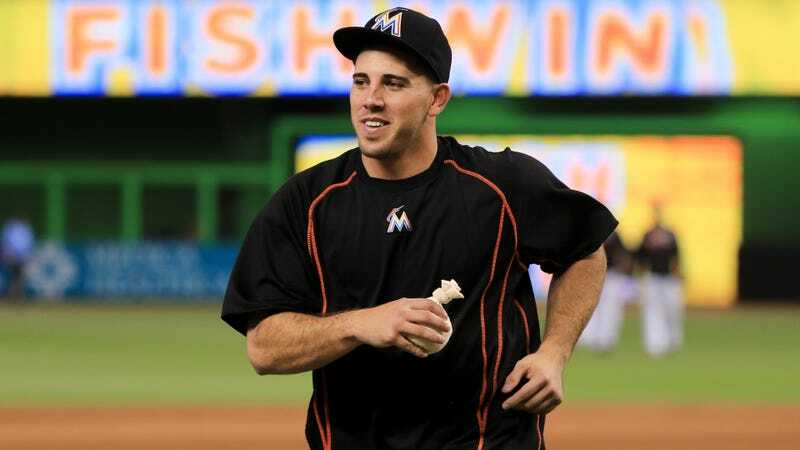 Last February, the families of Eduardo Rivero and Emilio Jesus Macias, the two men who died in a boat crash alongside Marlins ace José Fernández, filed suit against the Fernández estate, each seeking $2 million in damages. Autopsy results showed that Fernández had a BAC of .147 as well as cocaine in his system at the time of the crash, and the Florida Fish and Wildlife Conservation Commission later ruled that Fernández had been driving the boat when it crashed into a jetty. However, Fernández’s lawyer Ralph Fernandez (no relation) filed a response to the suit today, claiming that Fernández was not driving the boat and accusing FWC investigators of framing Fernández by failing to investigate evidence that the star pitcher was “framed.” The news was first reported by Andy Slater. Over the document’s 167 pages, Ralph Fernandez lays out all of FWC’s alleged missteps, which include leaking to the media, failure to consider all the evidence, preferential treatment for Macias since his father works for the Miami-Dade Police, and, most critically, a refusal to look into whether Fernández was drugged against his will before he got into the boat. Ralph Fernandez concluded his response confident that “the facts will confirm the incident report and the conclusions thereon should not stand.” You can read the full response below.